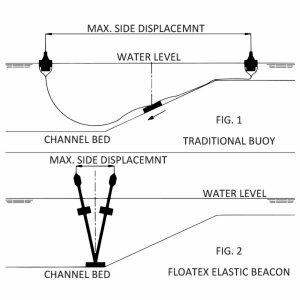 Category: Monitoring and control floating. 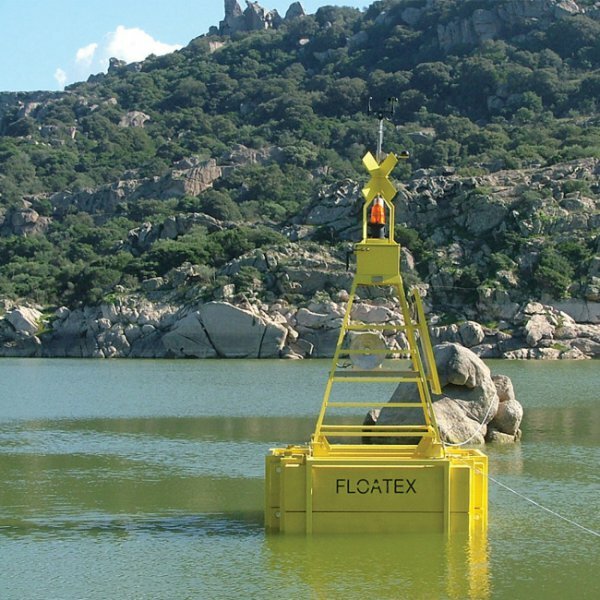 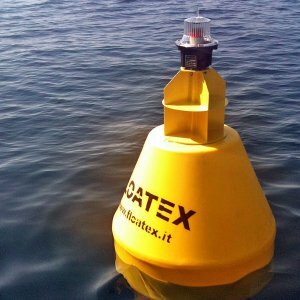 The floating buoy system makes MONIT-BOA suitable either for shallow water or lagoons areas or no sheltered deeper sea sites. 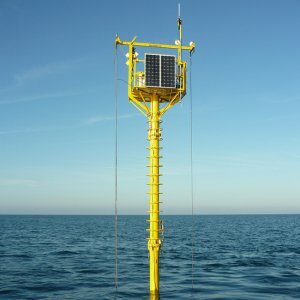 - Solar panels maintenance free for the power supply. 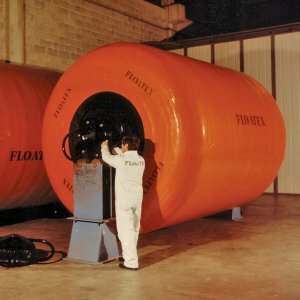 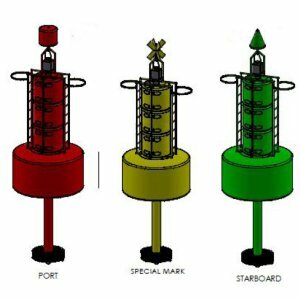 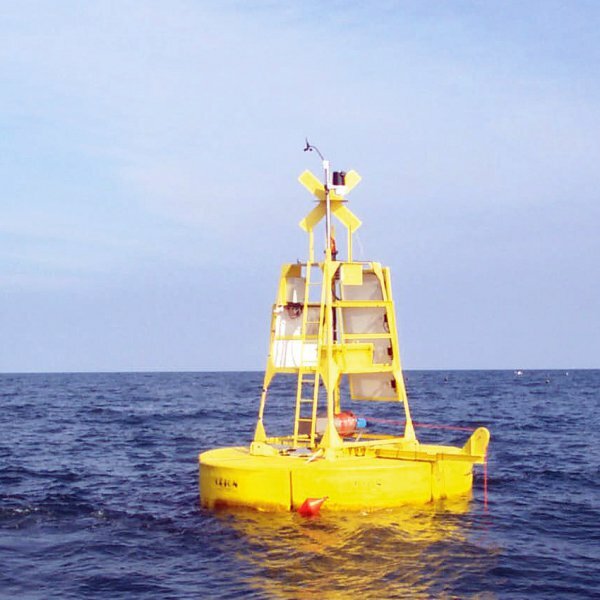 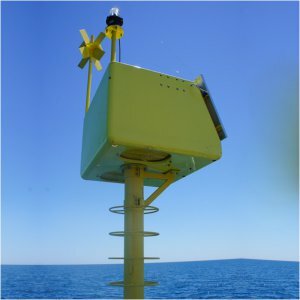 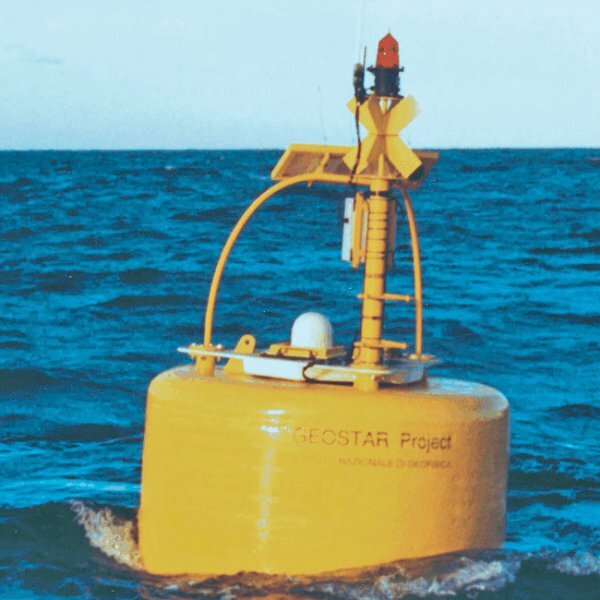 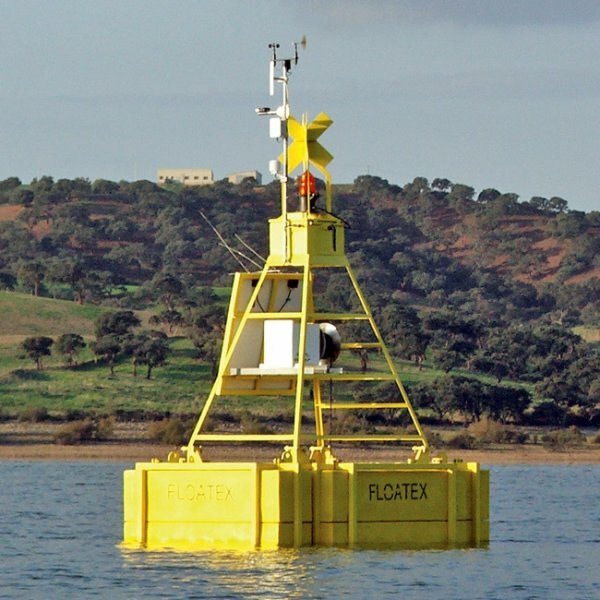 This buoy is supplied in three different configurations according to client’s requirements.